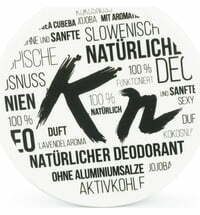 Karbonoir represents natural cosmetic products of the highest quality that uses only carefully selected, skin-friendly ingredients. 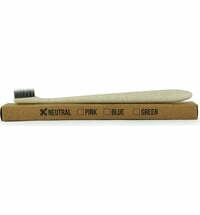 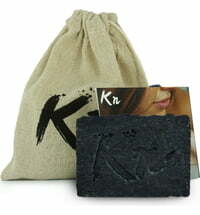 Active charcoal sourced from fine coconut shell powder forms the basis of the formulas. 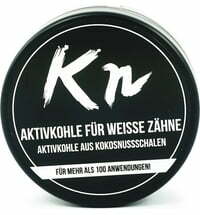 Active charcoal is negatively charged which results in it binding positively charged molecules such as toxins and gases.